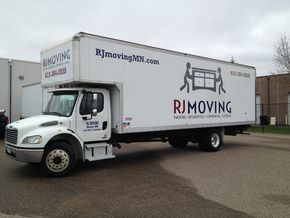 At RJ Moving, we have been serving the Twin Cities for over 15 years and we have assisted with a lot of moves! 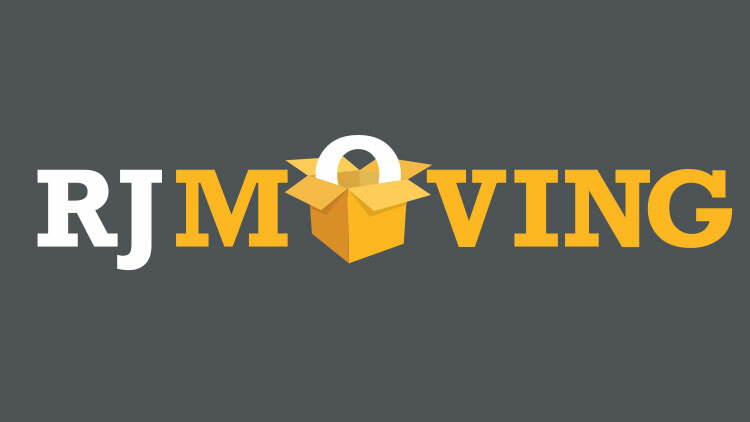 If we’ve observed anything, it’s that you have to put some time into preparing for a move. 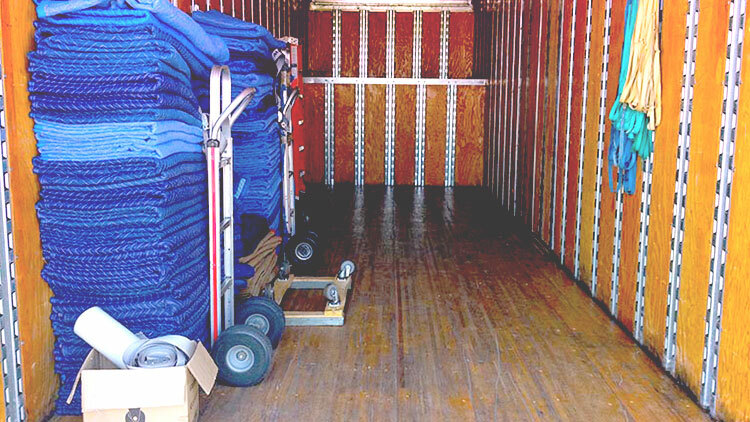 If you’re looking for Twin Cities professional movers, we are ready to help. 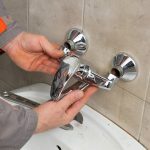 Here are five tips to get you ready for the big day!